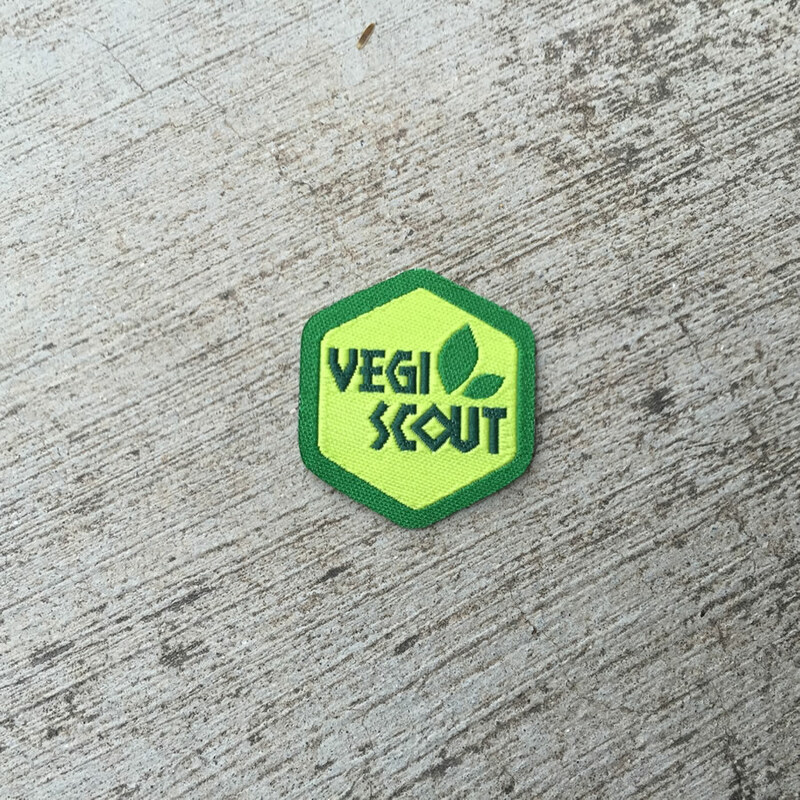 The Vegi Ranger Spirit Badge celebrates the vegan and vegetarian Rangers, and their hunger for natural foods. 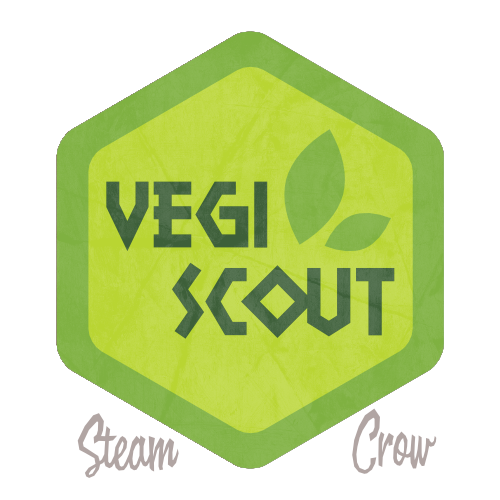 There is but 1 level of the Vegi Scout Badge. The Vegi Rangers Badge is worth 10 Glory points, the same as most Spirit Badges. If you’re already a Vegi Ranger, share such a meal with a non-vegi Ranger.